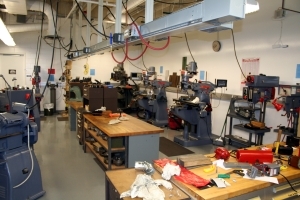 Robert O. Webster Machine Shop, located in Scott Lab W299, used for fabrication of metal components. 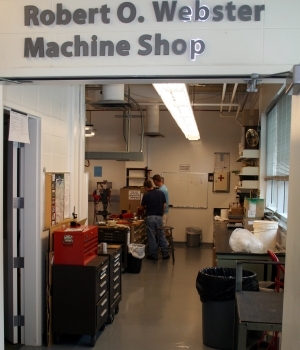 Prototype Lab, Bolz 110, used for protyping, design and fabrication of project work using wood, plastic and some metals. Prototype Lab room layout.